The experienced staff at RejuvedermMD Aesthetic Center are licensed to perform aesthetic treatments and are certified laser technicians. As the aesthetic center of Dermatology & Skin Cancer Surgery Center, you can be certain you are under the care of an experienced, well-trained staff. RejuvedermMD Aesthetic Center offers a variety of medical aesthetic treatments, such as: skin resurfacing, chemical peels, microdermabrasion, skin lifting ultrasound, laser hair removal, body contouring and injectable services. 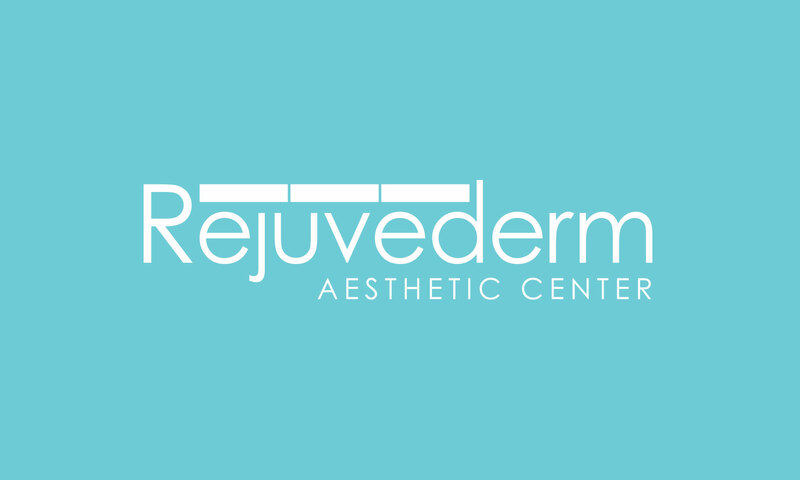 RejuvedermMD Aesthetic Center has multiple locations across North Texas. 1020 W. Ralph Hall Pkwy.